The Olympic spotlight shines brightly … in good and bad times. A trio of media experts was asked to help Olympians and other athletes manage their brands. Billings’ portion of the class focused on athlete’s online branding. Before the 2016 Olympics in Rio, Simone Biles was not a household name. With the spotlight on her, she impressed the world with her outstanding gymnastics moves and her four gold medals. 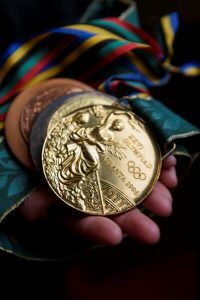 Many Olympic athletes became overnight sensations for their feats in the water or on the mats, tracks and fields. So, what comes after Rio? How do they turn their success into a marketable image? They need a personal brand. And, three University of Alabama media professors are helping. To teach Olympic athletes how to manage their public image, the International Olympic Committee teamed with Athletic Learning Gateway in London to create an online class to teach current and former athletes how to build their personal brands. The English company creates online academic lecture videos featuring professionals from around the world to help current and former Olympic athletes navigate their new world. In February, they contacted Dr. Andrew Billings, one of the aforementioned media professors, and requested his involvement. “The Athlete Learning Gateway asked me if I was willing to do these online learning modules and said they wanted more diverse presenters,” Billings says. 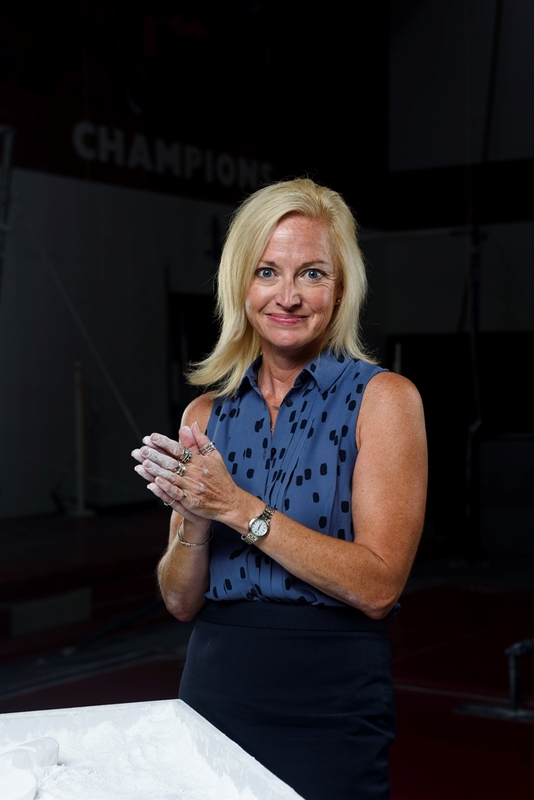 “They asked me did I know anyone, and immediately I thought of my fellow UA sports media professors in CIS — Dr. Kim Bissell, and Dr. Kenon Brown. The class to teach Olympic athletes how to manage their public image was shot in UA’s Digital Media Center. The free online class, “Sports Media – How to Build Your Athlete Brand,” teaches athletes about media perception, media engagement, image building and, if necessary, image repair. Billings focuses on the online branding aspect of the class; Bissell teaches how to interact with the media in the traditional form through interviews with reporters; and Brown concentrates on image restoration — how to handle a crisis when things go awry. In his module, Billings stresses building and managing an athlete’s brand online. He drives home such basics as managing your image online and grabbing your domain name while it’s still available, even before you head to the Games. Billings also encourages athletes to let their true selves shine through in social media – authenticity is the key. If an athlete is comfortable with lots of images, posts and attention, then fine. If not, then stay off some media. But, if an athlete does engage in social media, be sure to be social – score points by interacting with fans. 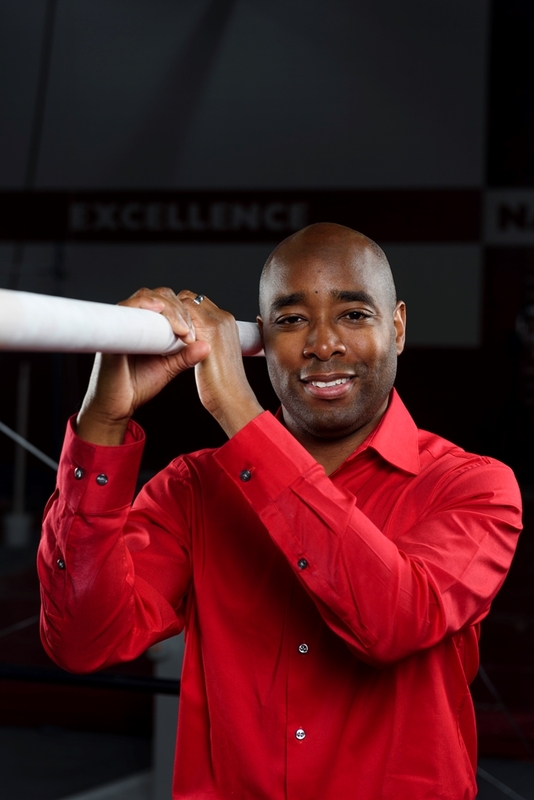 In the online class, Bissell teaches athletes how to interact with traditional media. Bissell focuses on briefing athletes about traditional media. Unlike social media, which allows athletes to address fans directly, traditional media – newspapers, television or radio – involve a journalist asking questions and shaping the message. Sometimes it’s not enough for athletes to win to draw media coverage: Traditional media require a compelling story, or “hook,” often about an unusual family situation or an obstacle to overcome. The media used Kate Grace’s mother as the angle for a story on Kate as a runner. Still, when traditional journalists post their stories, they become part of the social media scene as much as Facebook messages or Twitter posts, and they can be valuable to augmenting an athlete’s brand, Bissell says. Traditional media also can offer an athlete unjustly maligned in social media a chance to tell her story to a sympathetic reporter or television host. Brown researches public-relations strategies for athletes who get in trouble. In his talk, he stresses how athletes need to show genuine feeling and remorse in responding to whatever happened – even if they can’t take total responsibility for issues of liability. By following Brown’s guidance, athletes can learn how to restore their image if things go awry. Sometimes an athlete, like U.S. gymnast Gabby Douglas, can inadvertently set off a controversy in the Twitterverse – when she didn’t put her hand over her heart during the National Anthem. A few bloggers were irate, and their tweets found their way into traditional media. Brown says a statement of regret – acknowledging some people may be offended while not saying the action was wrong in the first place – is the best way to go. The class provided these mass communications professors an opportunity to bring their research into a practical arena, where their work might help an Olympic athlete navigate the 24/7 world of media. And the class isn’t just for athletes — anyone can sign up to view it online, and Brown says some college classes will be using them for instruction. 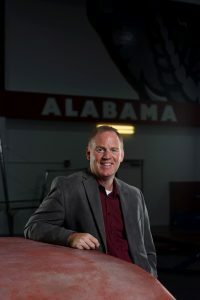 Billings is director of the Alabama Program in Sports Communication and the Ronald Reagan Chair of Broadcasting, Bissell is Southern Progress Corp. Professor of Journalism and associate dean for research, and Brown is assistant professor in advertising and public relations, all within UA’s College of Communication and Information Sciences.